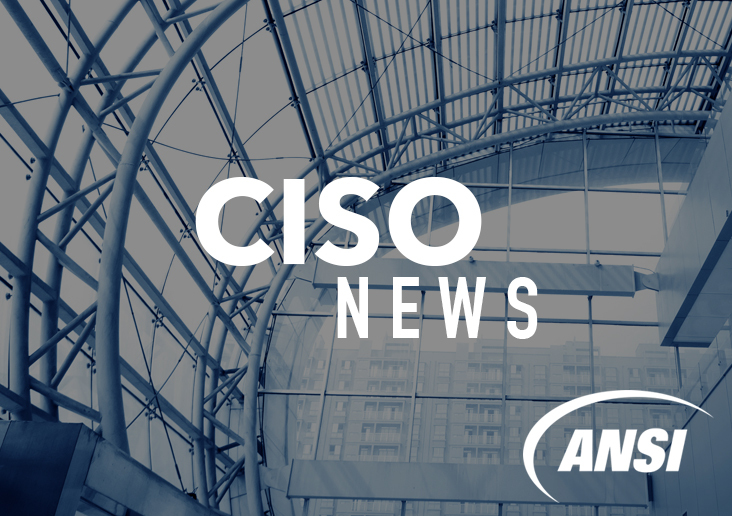 EC-Council announces that it has been accredited by the American National Standards Institute (ANSI) to meet the ANSI/ISO/IEC 17024 Personnel Certification Accreditation standard for its Certified CISO (CCISO) certification. EC-Council is one of a handful of certification bodies whose primary specialization is information security to be awarded this highly-valued, quality standard. ANSI is a private non-profit organization that administers and coordinates the U.S. voluntary standardization and conformity assessment system. ANSI is the official U.S. representative to the International Organization for Standardization (ISO) and, via the U.S. National Committee, the International Electrotechnical Commission (IEC). ANSI is also a member of the International Accreditation Forum (IAF). To award the accreditation, ANSI conducted a verification process to ensure that EC-Council is impartial and objective as a certification body. It also confirmed that EC-Council’s certification process is conducted in a consistent, comparable, and reliable manner. This process required rigorous quality reviews of EC-Council and the CCISO program. CCISO program is the first of its kind training and certification program aimed at producing top-level information security executives. 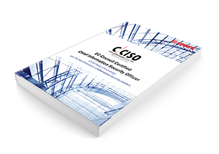 The CCISO does not focus on technical knowledge but on the application of information security management principles from an executive management point of view. The program was developed by sitting CISOs for current and aspiring CISOs.